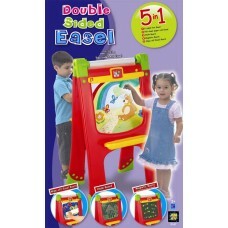 2 sided Art Easel Pull-down paper roll Easel Chalk Board Magnetic Board Wipe Off Easel Board..
More than a portable easel, this unique desktop easel folds inside out to provide 8 different activi..
A spectacular 6- in-1 4-sided desktop easel. 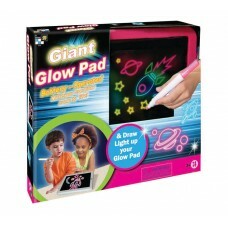 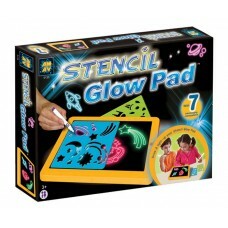 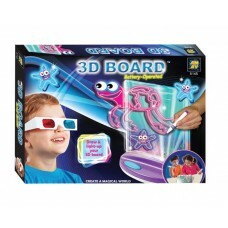 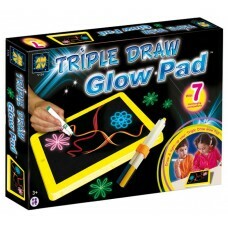 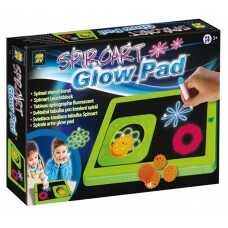 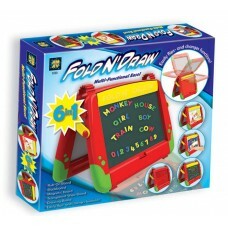 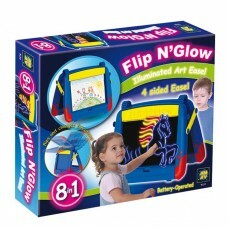 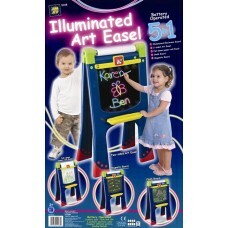 This unique and easily portable easel folds inside-out..
Make your creations come to life with the amazing Battery operated G I A N T glow pad. 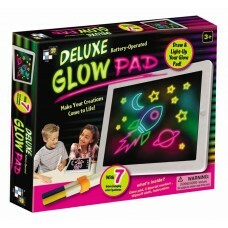 batteries are..